Evolved over many years the Welvent/Stealth Partnership goes from strength to strength. The latest series 4000 control represents the ultimate in control for a refrigerated store. 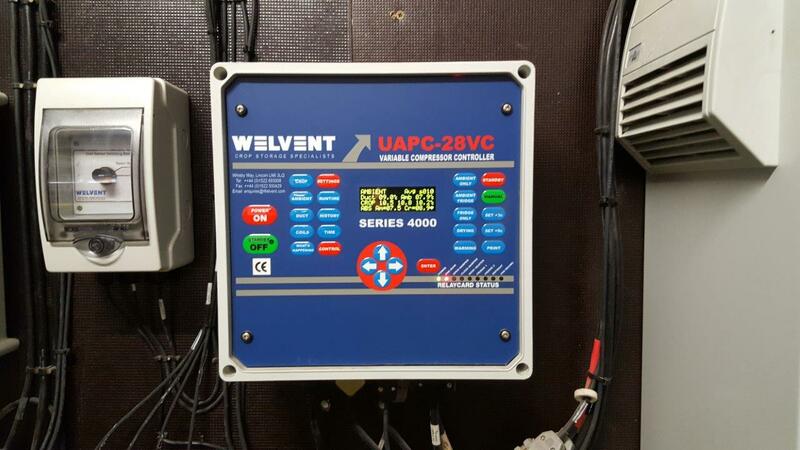 Whilst the APC 200 and WDC2 are simple proven controls. Our controls are used in hundreds of stores throughout the UK, Eire and across the world, and are available in different language formats. 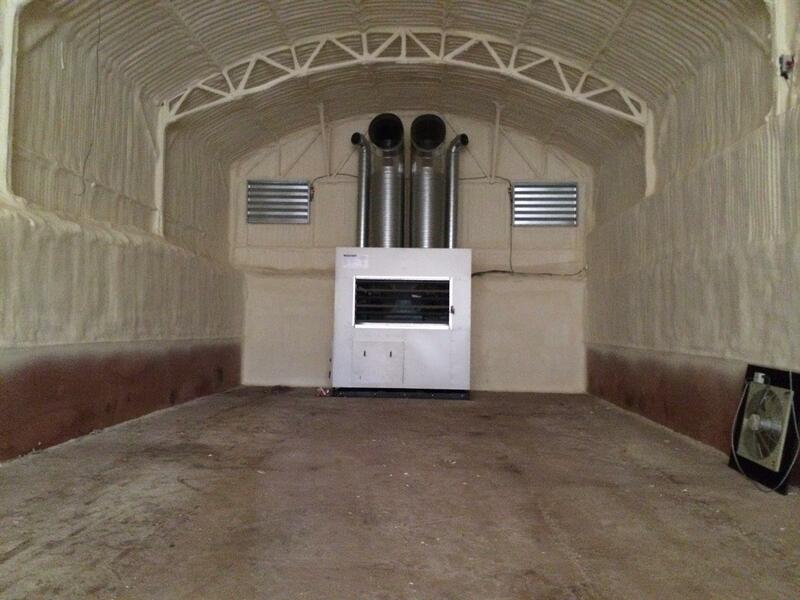 This range of controls is aimed at larger stores particularly refrigerated Potato stores. Developed from the series 3000 it features all its original benefits as well as the facility to control digitally the compressor speed proportionally to the duct temperature target. 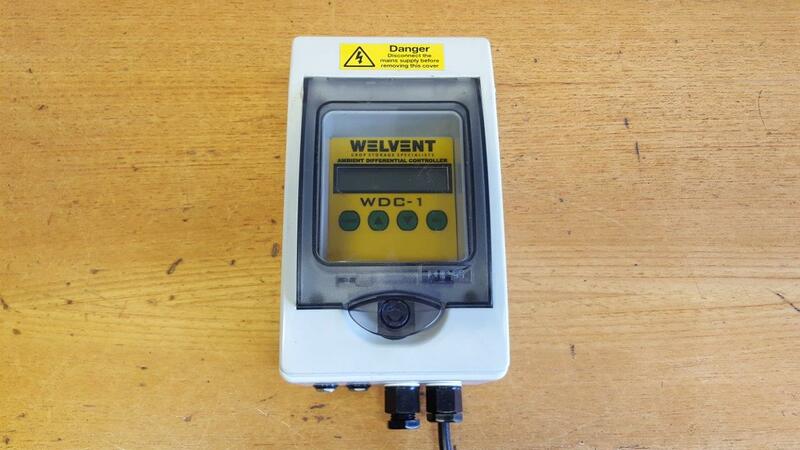 The Welvent range of controls has been specifically designed for easy set up and operation. 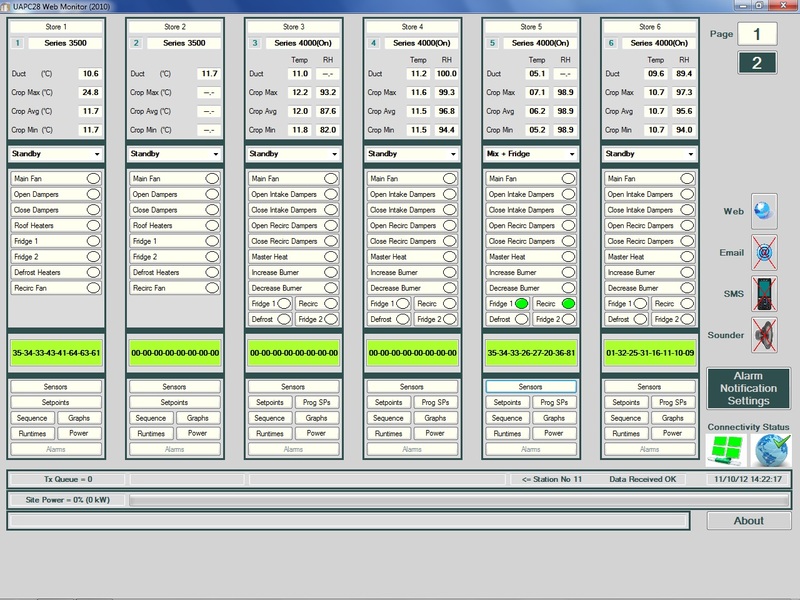 The Welvent computer system can be used on a multi store site, it monitors all the controls and allows all settings to be changed from your desk via the mouse. This control is designed for small refrigerated stores and for ambient stores. It offers many of the functions of its big brother series 4000 control – but not the defrost on demand or digital compressor control. A simple differential thermostat with one ambient sensor and one crop sensor with text facility available as an option, it is a simple reliable control unit at a budget price.